The Toyota WARRIOR powered by Reebok is set to take over the Western Cape for the second time this year. The penultimate round of the obstacle course racing (OCR) series will be hosted by Meerendal Wine Estate, one South Africa’s leading wine farms that boasts over 300 years of history. Situated on the slopes of Tygerberg Hills, the esteemed venue offers spectacular vineyard views and glimpses of the Boland mountains. This will certainly make for an epic trail running experience, which will be combined with a set number of obstacles that need to be overcome. 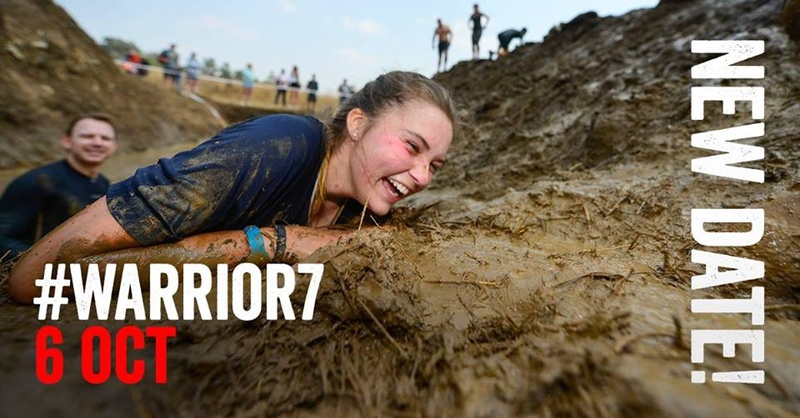 WARRIORS of all fitness levels are catered for with three categories on offer, namely, Rookie, Commando and Black Ops. The Reebok Sprint Race will be an exciting addition to the event. This is shorter and more compressed obstacle course that can be entered individually or as a team. The action-packed loop is always enjoyed by spectators, who are able to witness first-hand the depth of South Africa’s OCR talent. The fun doesn’t stop once the muddy adventure is over – a beer tent and food stalls will be available for competitors to enjoy after the race. Young and aspiring OCR athletes are invited to join in on the excitement too! An obstacle course reserved specifically for children will be provided as well as a WARRIOR Kids Zone under the supervision of child-minders.